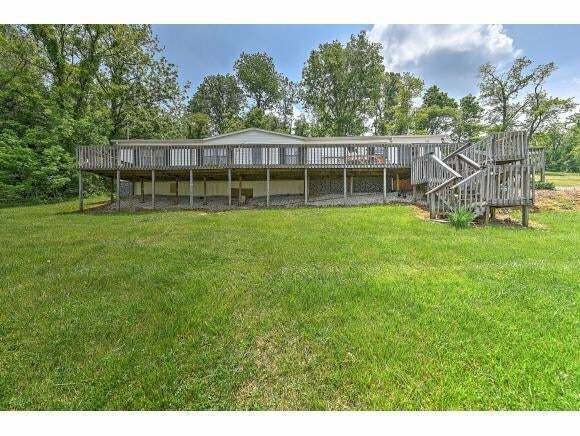 This listing is for 3 separate properties - 233, 231, and 227 Cedar Creek Road. 233 Cedar Creek is a single family residence built in 1957 with 4 beds, 1 bath, and 1008 sqft. It also has an unfinished basement and a storage building. It is on public water but also shares a well with 219 Cedar Creek Rd. 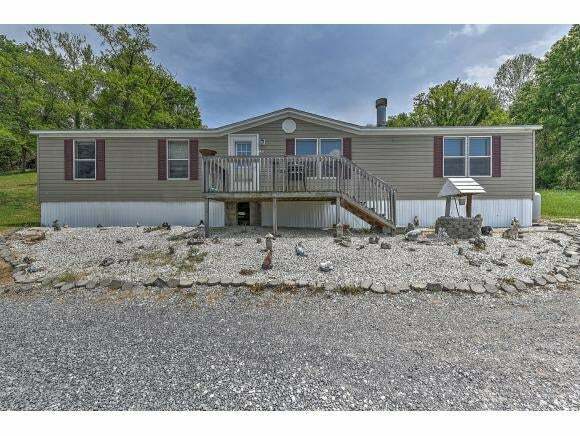 231 Cedar Creek Rd is a 1998 manufactured home with 3 beds, 2 full baths, and 1344 sqft. 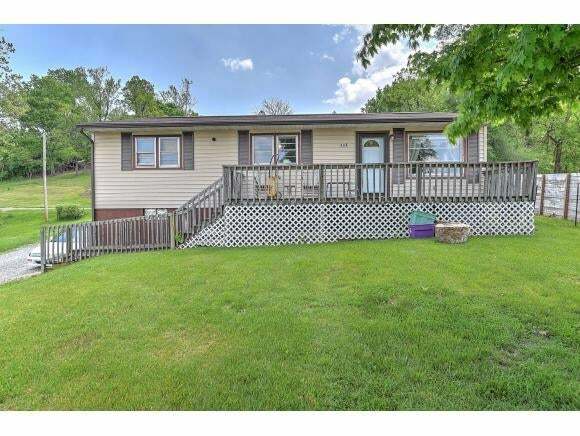 227 Cedar Creek Rd is a 1990 modular home with 2 beds, 2 baths, and 1600 sqft. All 3 properties share the same driveway.